In 2018, the market of small spacing continues to expand. At the same time, with the continuous maturity of technology and market, the application of small spacing is also expanding, especially the market potential shown in the commercial display market, which makes the industry happy.Considering that the penetration of small-spacing LED screens in the commercial display market will still accelerate in the future, and the further opening of the overseas small-spacing LED display market.Relevant institutions predict that the compound growth rate of the market size of small spacing LED display in China will reach about 44% from 2018 to 2020, and the market size of small spacing LED display in China will reach 17.7 billion yuan in 2020, from which the upstream and downstream manufacturers of LED display industry chain will also benefit deeply. 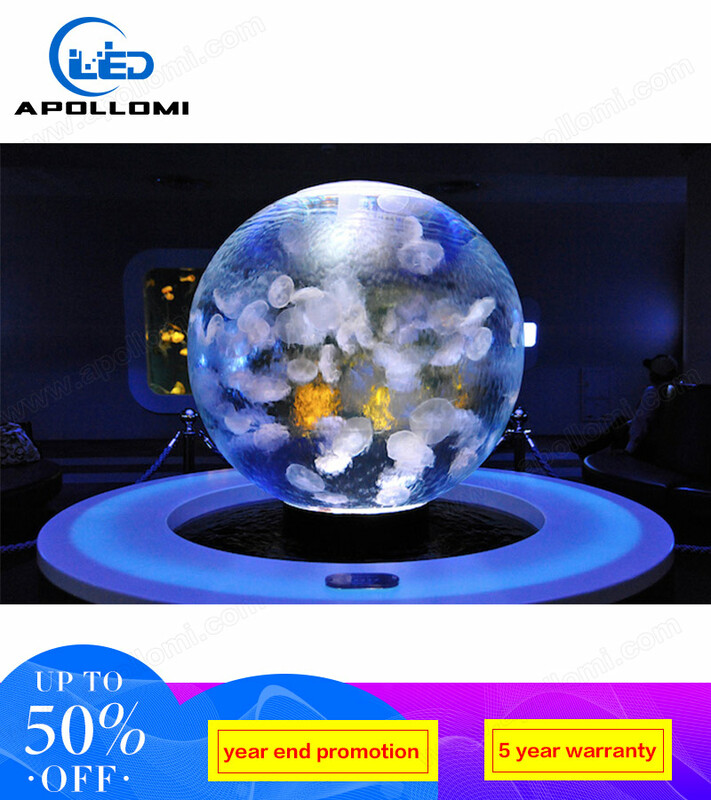 As we all know, the commercial market is larger than the professional display market, since last year the small space market began to enter the explosion of growth, at the same time with the stability of technology business display market demand for small space products is also gradually increasing.After entering 2018, the application of flip COB has greatly improved the performance of small spacing. 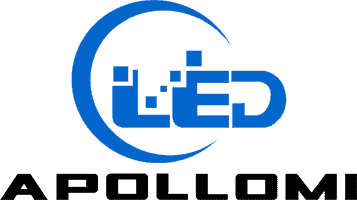 Meanwhile, LED screen enterprises have continuously integrated intelligent skills and introduced various innovative technologies, products and solutions to the market.Nowadays, LED display industry has realized human-computer interaction by means of display + touch control, voice interaction, AR/VR+ gesture/body sense, etc., which makes small spacing have more advantages in commercial display field. The pull of small spacing on the market is considerable.Especially in some of the current market is very explosive segmentation business display field, small spacing performance is very eye-catching.For example, the rapid development of the night travel economy has brought new opportunities for the application of small space, and the innovation of the operation mode of film, advertising, sports, entertainment and other fields continues to promote the boom of small space.Data show that in 2017, the global market size of small spacing is about 6 billion yuan. It is estimated that the market space of film screen will be 3 billion yuan per year in the future due to the segmentation of commercial market.It is expected that the small-spacing market is expected to maintain a high growth rate of more than 50% in the next three years. As more and more screen companies have increased the market for small spacing, the current small spacing production continues to increase, which also stimulates competition in the industry further intensified, driving down the price of products.In recent years, under the accelerated localization of upstream LED chips and lower production costs, chip prices have been continuously reduced.Midstream LED packaging is also gradually accepted by manufacturers due to domestic production equipment and other factors, resulting in lower costs.Under the dual promotion of competition and market development, the overall price of products with small spacing in the market is constantly being optimized. 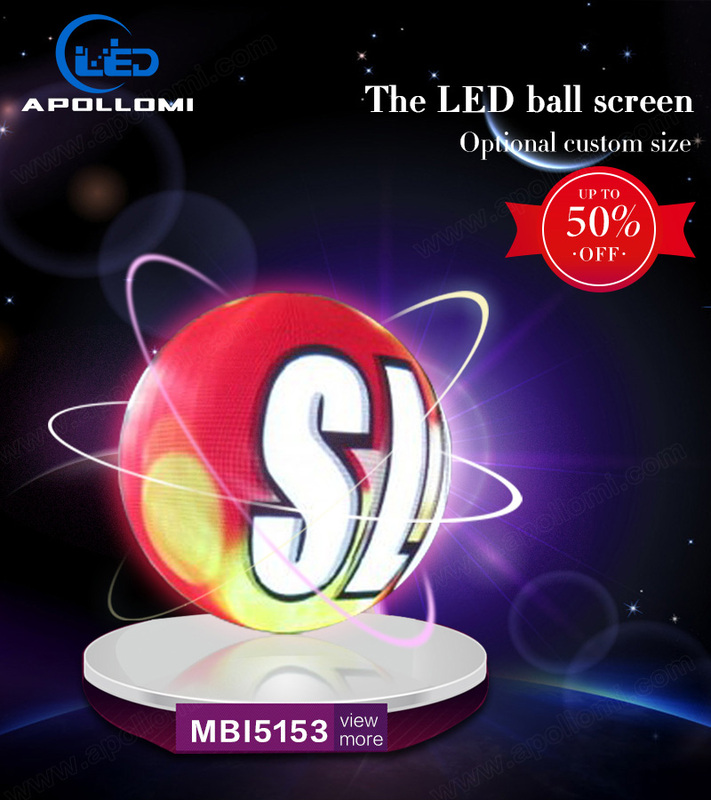 On the other hand, in the small distance products gradually infiltrate the market of commercial display at the same time, new forms of application are also emerging.For example, high-end shops began to use small spacing LED screens to play commodity advertisements, and some manufacturers introduced corresponding high-end retail solutions in due course. LED poster screens, window screens and other screens were the first to become popular commercial display products.Not only that, in the exhibition activities of high luxury products such as the auto show, as well as the informatization education market, large conference rooms, multi-functional lecture hall, and the development of virtual simulation laboratory, etc. are one of the LED screen manufacturers' efforts.